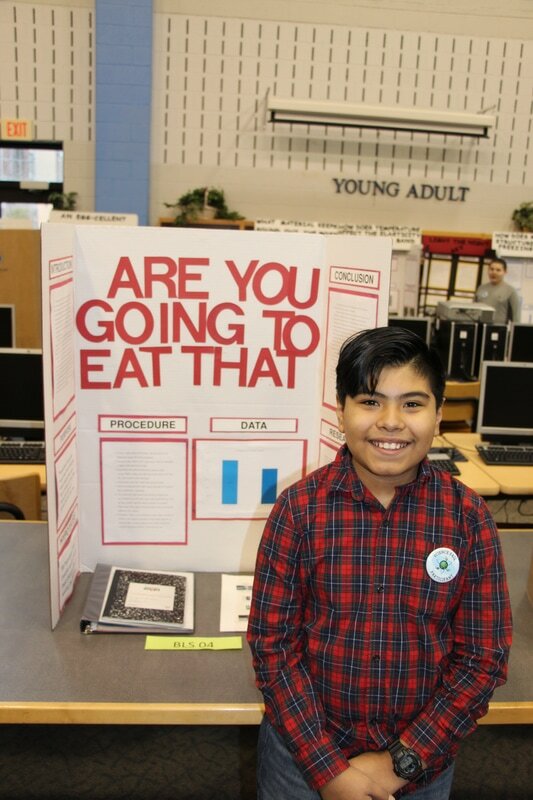 6th grade GT student Sal Castro-Solano with his project in the category of Medicine and Health. Great job at the Alder Science Fair! Congratulations to everyone for completing and presenting a successful project. An extra congratulations goes out to everyone who was recognized at the awards ceremony. For a slideshow of photos from the event, click here! To see the full results, ​click here!